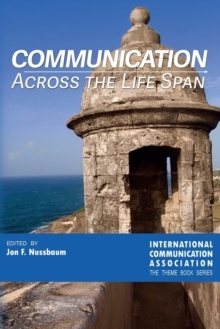 Communication is ubiquitous and information is abundant. Political and economic markets are more open than they have ever been. 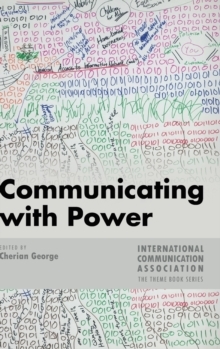 Yet, there is no escaping the fact that communication continues to flow across fields where power is distributed unevenly. 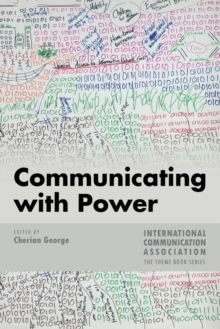 This collection of articles analyzes and responds to asymmetries of power in a diversity of contexts. They are drawn from presentations at the 2016 Annual Conference of the International Communication Association, held in Fukuoka, Japan. The conference theme presented an opening for scholars from various disciplines and academic traditions to engage with the questions of power at different levels of analysis-from micro sites of power like a doctor's consultation room, to the geopolitical arenas where nations wage war, make peace, and spy on one another. 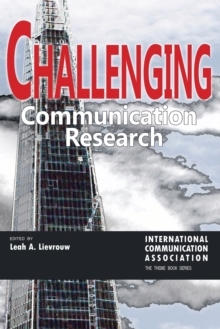 The resulting collection straddles different methodologies and styles, from survey research to essays. 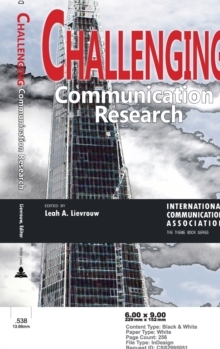 Leading scholars and junior researchers have combined to create a volume that reflects the breadth of communication scholarship and its contemporary concerns.